In case you missed the one that got away. 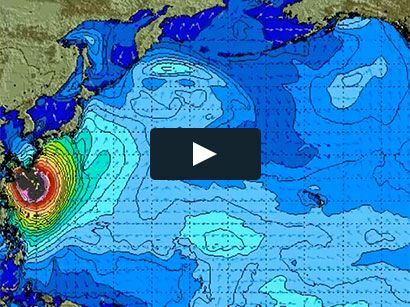 Caught inside at Jaws on Jan 21, 2015 – XXL Big Wave Awards Moment. 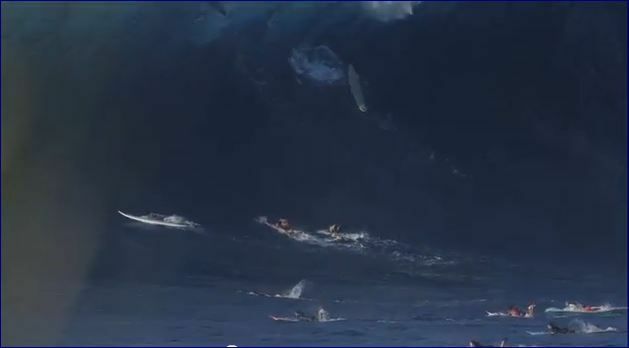 A building swell catches a pack of top big wave surfers in exciting fashion at Jaws, Maui, Hawaii on January 21, 2015. Video by Giora Koren. A moment of high surf drama brought to you by the XXL Big Wave Awards. For more information see www.worldsurfleague.com/XXL.